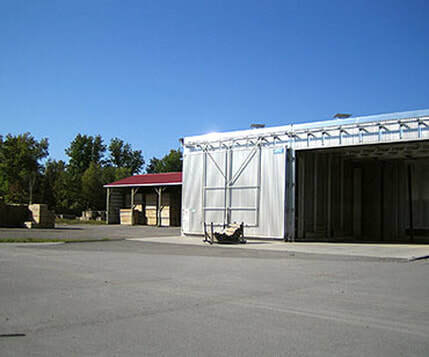 The company's Dry Kiln Wholesale Division is located at Industrial Park Road in Tweed, ON. In 2004, our dry kilns were destroyed by fire. New state-of-the-art kilns were opened in early 2005. Our Nardi kilns have a 100,000 BF capacity. The innovative & energy efficient heating system runs off 95% biomass (sawdust/shavings from our sawmill/planing mill). The backup 5% runs off an oil heating system. 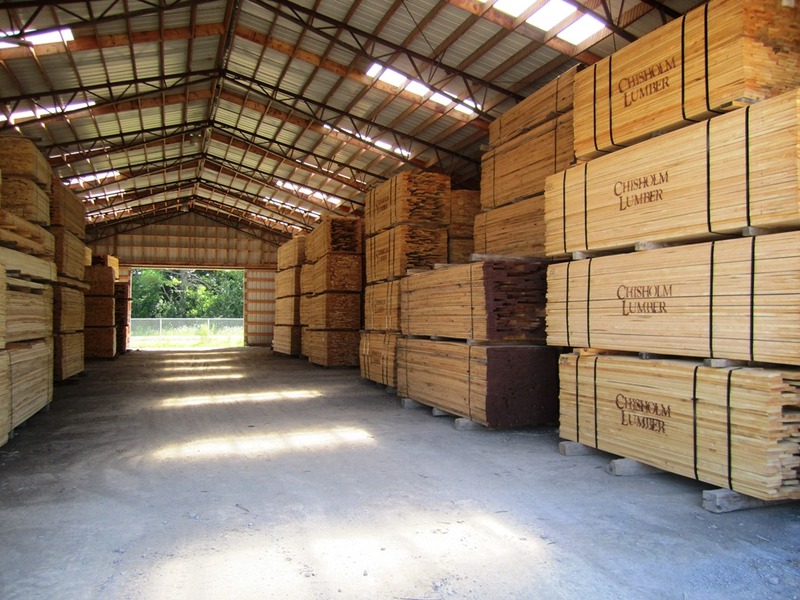 The kilns dry both Hardwood & Softwood Lumber from our sawmill division Chisholm Roslin Ltd. Our core product - Kiln Dried Hardwood - is sold mainly in Canada and the United States. 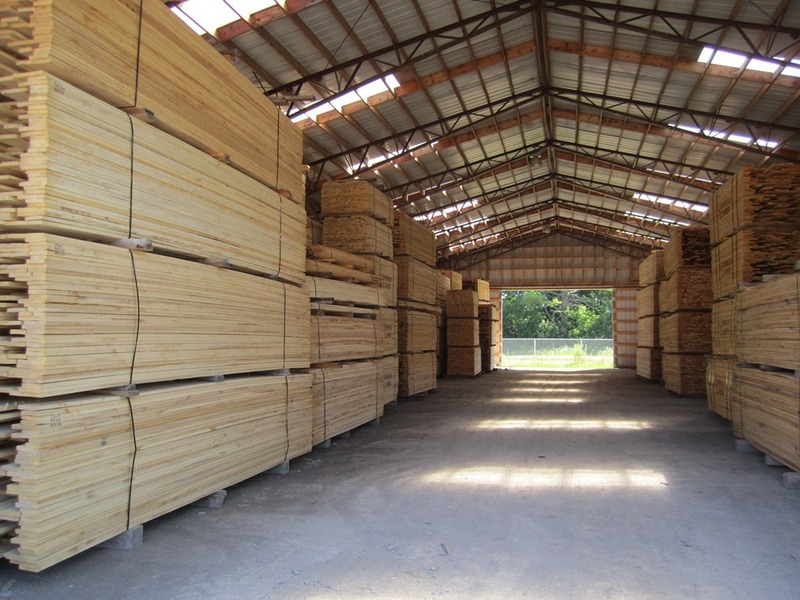 Our Kiln Dried Hardwoods are also Exported Internationally. 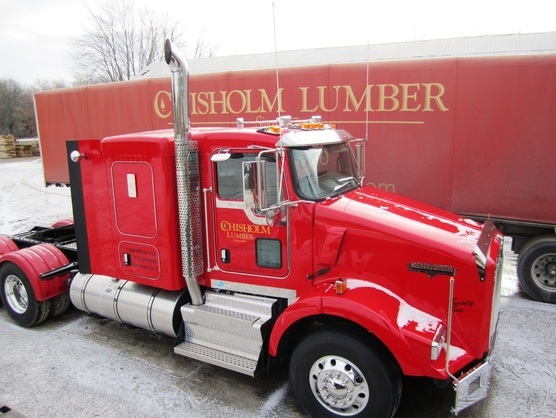 Chisholm Forest Corp. featured for their innovative and energy efficient biomass kiln system.